With an increasing amount of people spending time surfing the Internet on their Smartphones and tablet devices, have compelled organizations to harvest information and display advertisements straightaway to the mobile users just as the way they get information on their desktop computers. Customers are hooked on their mobile devices, and that’s the reason why it has become extremely crucial for the iOS and Android app development services providers to create fascinating mobile templates and layouts to ensure a pleasurable mobile viewing experience to their users. So, with this in mind, we have compiled a list of some highly popular templates that will help you make your website shine across a wide range of mobile devices. 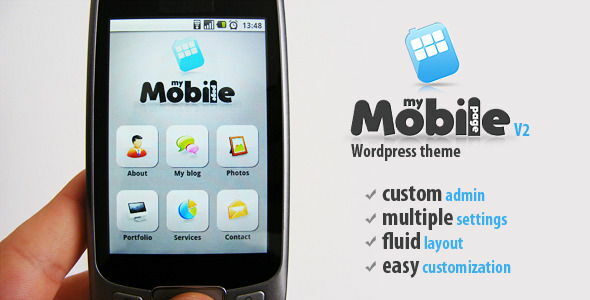 All the templates are rich in feature and help you serve your mobile audience effectively and efficiently. So, without further ado, let’s discuss them in detail. Moderno is a single page, free, flat responsive website template, compatible to work with any type of website. The template is built in a Fancy style and is customizable enough to meet the diverse business needs. 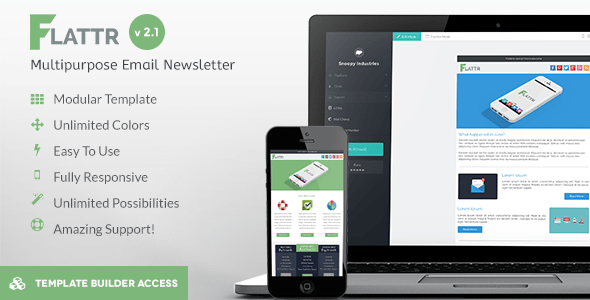 Home Land is a modern responsive mobile template with a neat and clean layout. 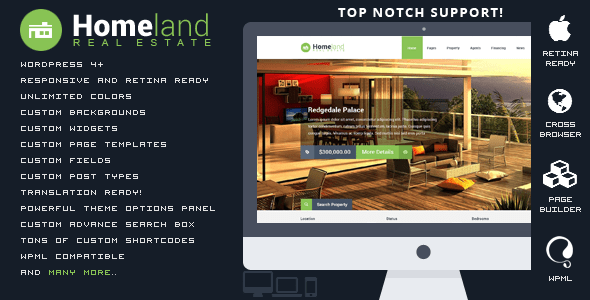 It’s a real estate category builder template and is ideal for builders and architectures websites. My Mobile Page V2 is an updated version of “My Mobile Page” template. It’s a latest version with some more improvements and features. Its fluid layout automatically fits any of the screen size or device. 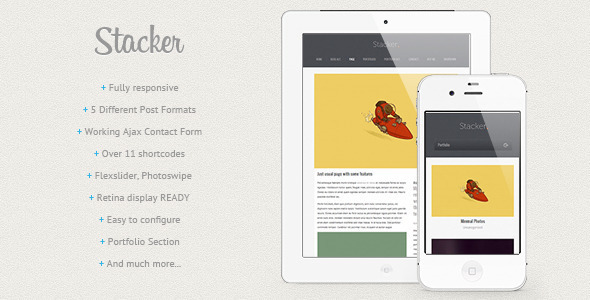 Stacker is a clean, responsive WordPress theme which looks great running across a range of devices. Ideal for business and corporate websites, Chocolate is a contemporary theme that helps create a responsive website quickly and easily. Cleary is all what you need to deliver a delightful browsing experience to your mobile audience. 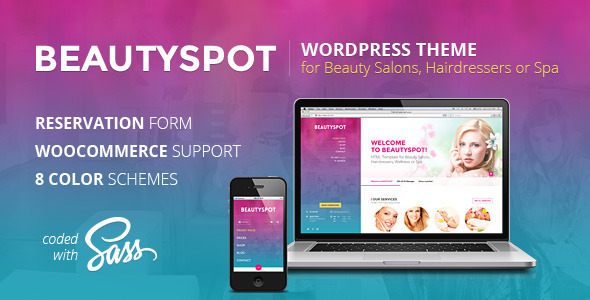 Its multipurpose nature makes it a great choice for building a variety of websites with ease. 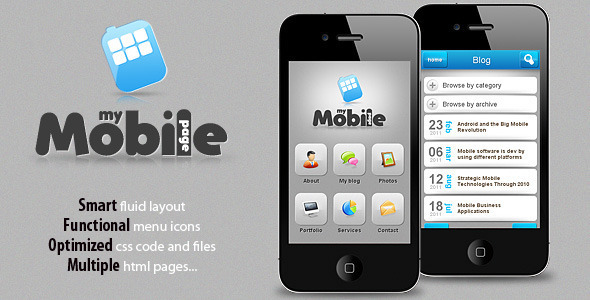 Obox Mobile template provides an easy and fast way to make your website compatible of serving the needs of mobile users. 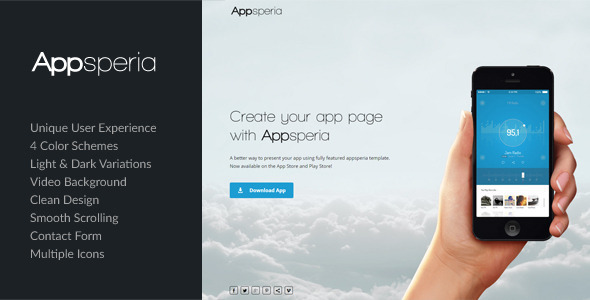 Its customized visuals and awesome usability are what makes this template distinct from others. IKon is a trendy theme designed for Android and iPhone devices. 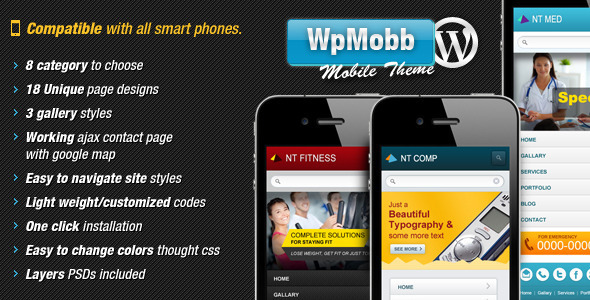 The theme is fully customizable and flexible to meet your ongoing mobile website needs. IKon also works in conjunction with your desktop WP theme and lets you set multiple options without any need to activate it. Macro is a flat style, responsive WordPress theme that is ideal for any product based website. 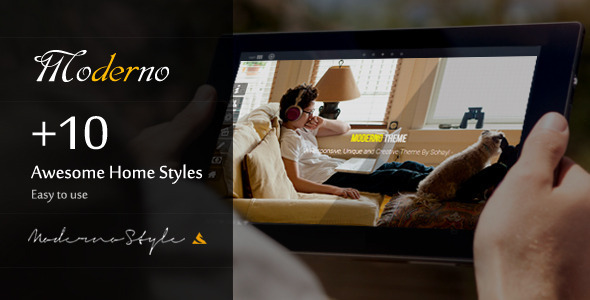 Built using Fancy style, Macro is a fully customizable theme which can be used as per your requirements. 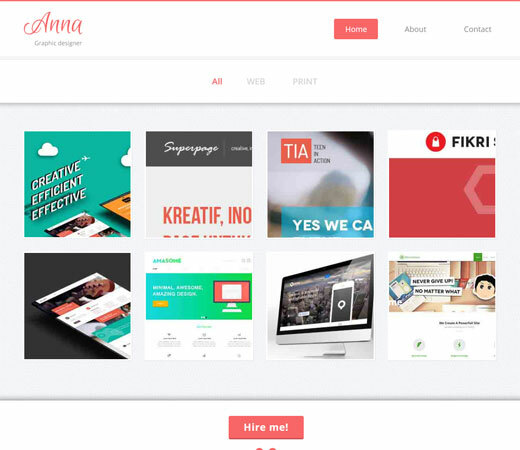 Anna is an elegant responsive theme ideal for a variety of websites from personal to corporate. The theme is built using Fancy style and can be customized as per your business needs. It also boasts a nice color scheme and grid elements. Flat Corp is a professional looking template perfect for studios and creative agencies. 100% customizable, you can use this template for a wide range of websites and its flat grid system further completes its look. 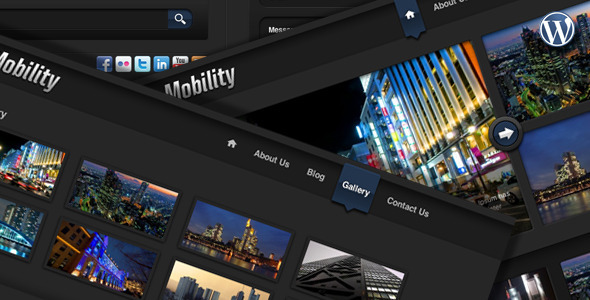 WPMobb is an extremely flexible and multipurpose WordPress theme. The theme is designed specifically to provide a delightful mobile browsing experience to your users. Some of its highlighting features include: user-friendly navigation, quick downloading, 8 categories and more. H8.mobile is HTML5/CSS3 based mobile website template that ensure a flawless website performance on multiple devices and browsers. SOFA iBlogger is a fast and intuitive WordPree theme for iPhone and iPod touch devices. The theme is absolutely compatible with 320px wide screen without any need for screen orientation. You can easily convert this theme into Blog/Flicker/Twitter mashup. So, there we have it all. Choose any of the themes we have mentioned above and make your content and information accessible to your audience in the most pleasing way. Author Bio – Victoria Brinsley is a Android developer for Appsted Ltd – a renowned Android app development services provider. In case, you are willing to avail more information about related technogy, contact her to explore. All about Bootstrap 4.1.1 you should know!